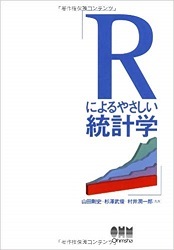 ・"Introduction to Mathematical Statistics (8th ed. 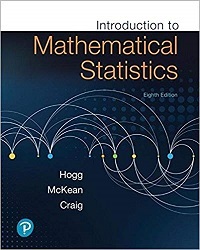 )", Hogg, R.V., McKean, J.W and Craig, A.T. (2018). 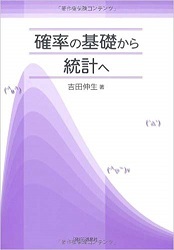 ・"Probability Theory – An introductory Course", Sinai, Y.G. (1992). 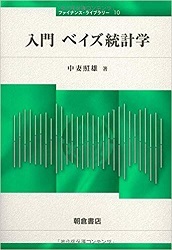 "Introduction to Mathematical Statistics (8th ed.)" 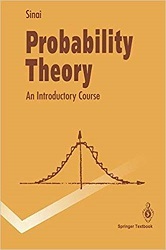 "Probability Theory – An introductory Course"